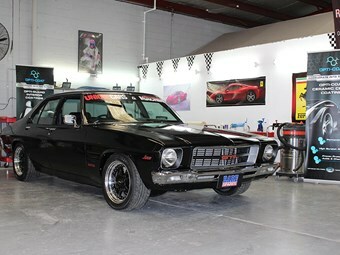 Project HQ has hit the show circuit, starting with Summernats in normally sleepy Canberra. Uncle Phil and builder Gary O’Brien (ringmaster at Bendigo Retro Muscle Cars) were on hand to answer the 32,184 (we counted them) questions. The reaction really was phenomenal. 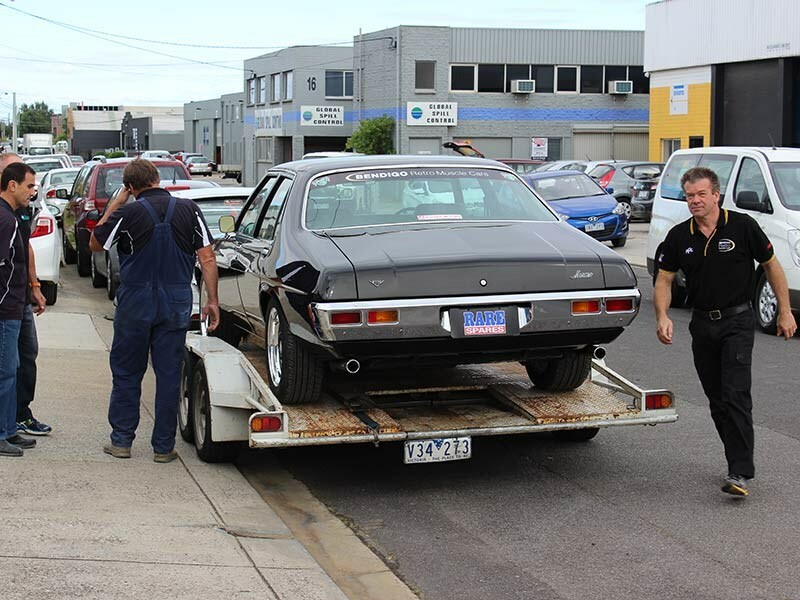 "I couldn’t believe the popularity of the car at Summernats. We had wall-to-wall people every day," said Uncle Phil. "They loved it. 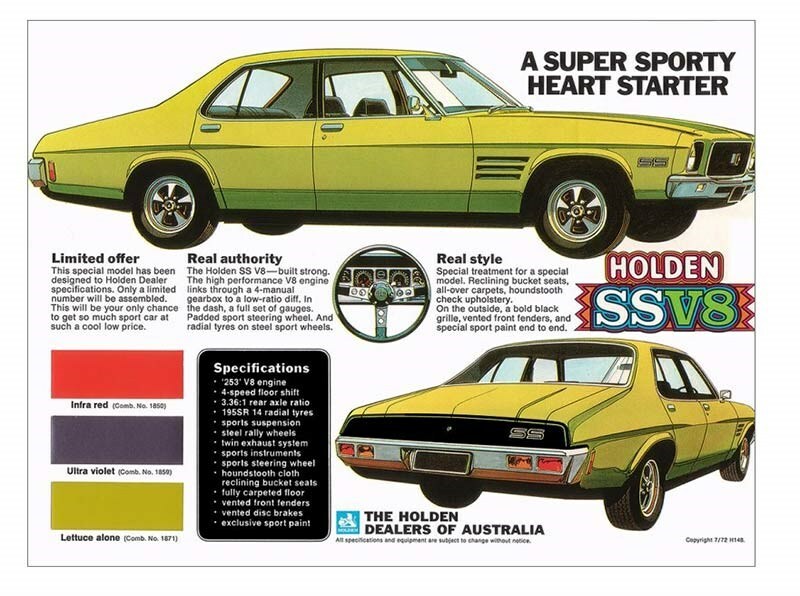 Everyone had a story about an HQ – my mum owned one, my brother’s got one, my grandfather had one…"
Gary found himself fielding the ‘what car is that?’ controversy: "I think the biggest thing that gets them is the fact it’s got the GTS badge on it and it’s 1972. All the experts say they didn’t build one in 1972," he said. "Then we tell them about it being an ex-Touring Car Masters machine and they love the story." Something that has caught people on the hop is the quality of the build, which is damn near impossible to appreciate until you see the car in the flesh. It’s been independently valued at $120k-plus, which is a reflection of the amount of hard graft that’s gone into its construction. "The thing drives like a brand new car – it’s a bit of a surprise package. 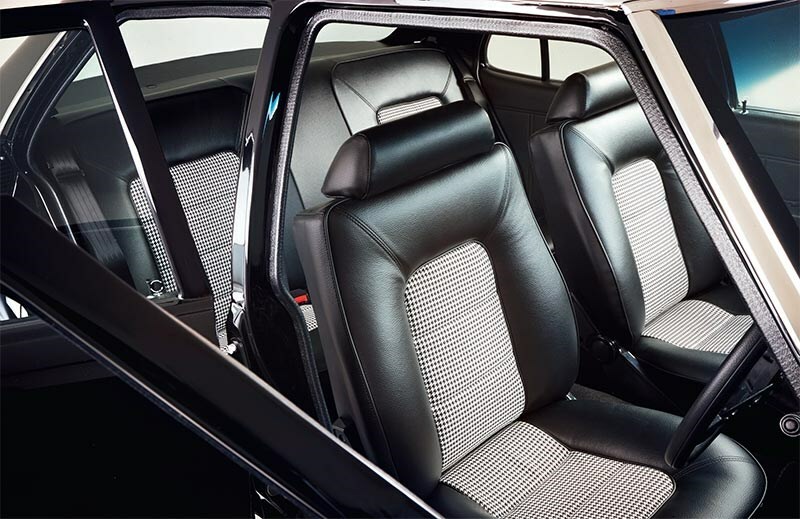 I’d like to be friends with whoever wins it, just so I could just sit in the passenger seat and go cruising," says Gary. Something we didn’t originally plan on was applying some sort of protective coat to the paintwork, which will inevitably cop some wear as the HQ tours the show circuit over the next several months. That’s changed. Uncle Phil came across a system called Opti-Coat and decided to give it a red hot go. It’s a fair bit more involved than your traditional wax and buff and to all intents and purposes is just one step back from applying an extra coat of clear. The gent given the task was Sebastian from Amazing Dent Removals in sunny Essendon. He’s one of those folk you go to for a paint restoration or hail damage repair, when it’s not quite so severe that you need a full panel-beater treatment. 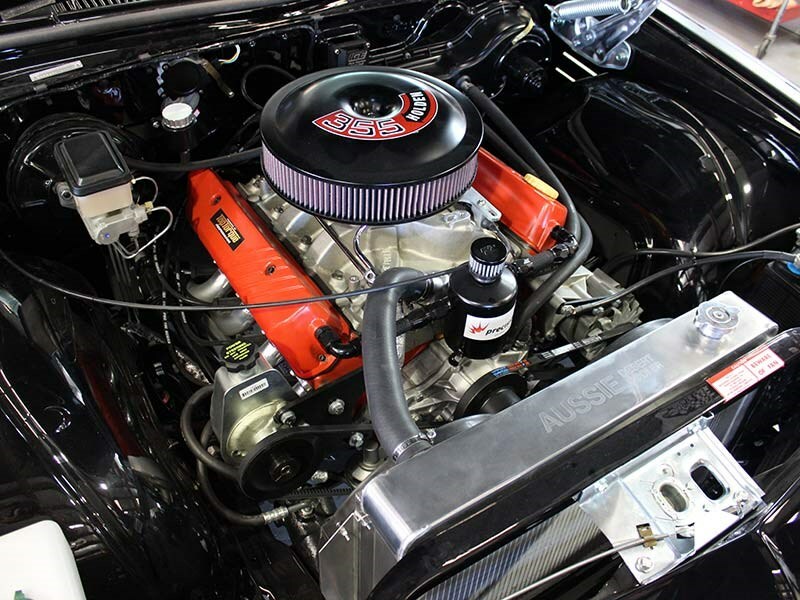 The system involves some fine detailing of the existing paint, then applying a permanent ceramic coat. 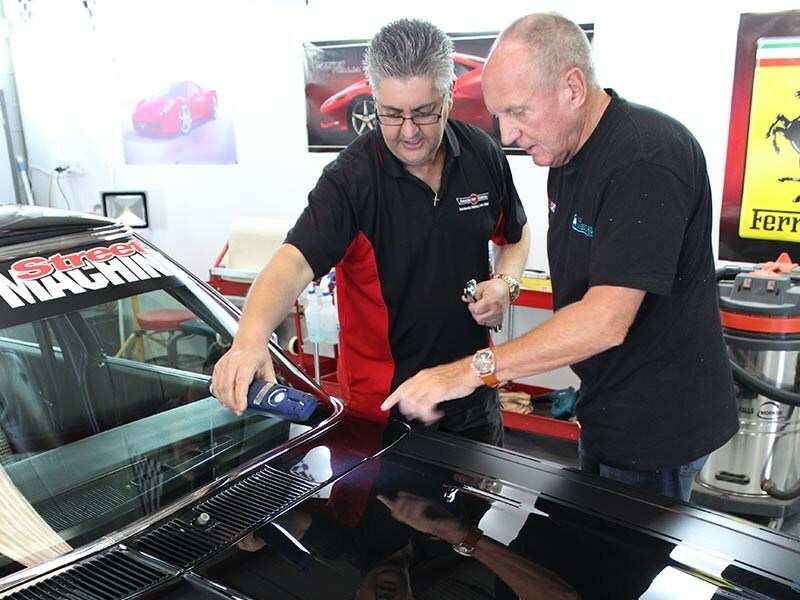 Here’s his explanation of what was involved: "The paintwork was first cleaned and carefully inspected to see what was required in terms of paint correction. I found minor swirls, some light scratches and determined that I could also add a lot more clarity and depth to the pant finish. What I found was pretty standard on most cars. "I’ve seen a lot of restoration work over the years, but must say the level of finish and quality of work by Gary and his team at Bendigo Retro Muscle Cars is the best I’ve seen to date. Over many long hours, I gradually rectified and corrected the paintwork, one panel at a time. I started with some heavy cutting, gradually working down to fine finishing and polishing to add lots of shine and clarity in the paint work. I used a combination of high quality cutting and polishing compounds as well as pads ranging from wool to fine soft foam. I also used a rotary and dual action, forced rotation polishing machines." Sebastian also treated the interior of the car with various potions. Given time to cure, the outer finish turned out to be another level up on what we already had. One of our punters at the recent Hot Rod Show in Melbourne commented that it looked like you could fall into the paint, such was its depth. Want to know how to start a social media bunfight that’s guaranteed to last for days? 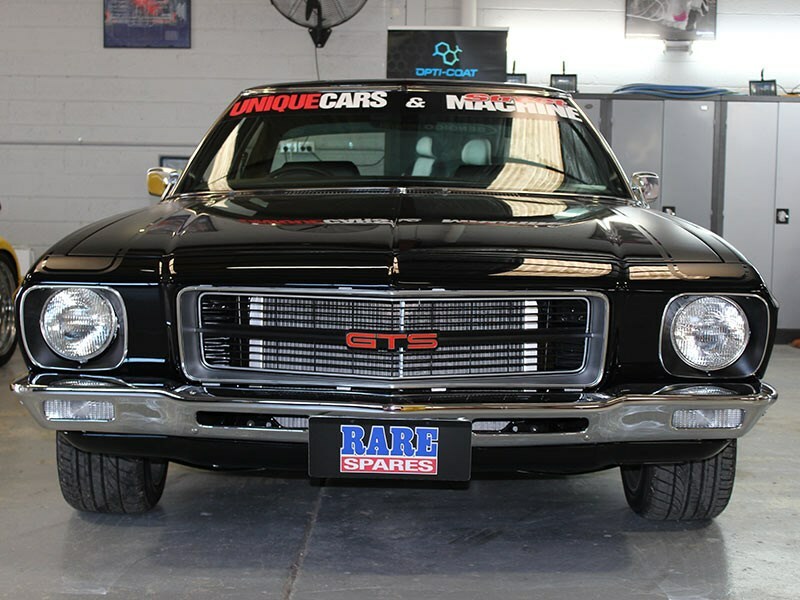 Restore a 1972 HQ and stick a GTS badge on it. Really. It’ll light up the web for the rest of the week. 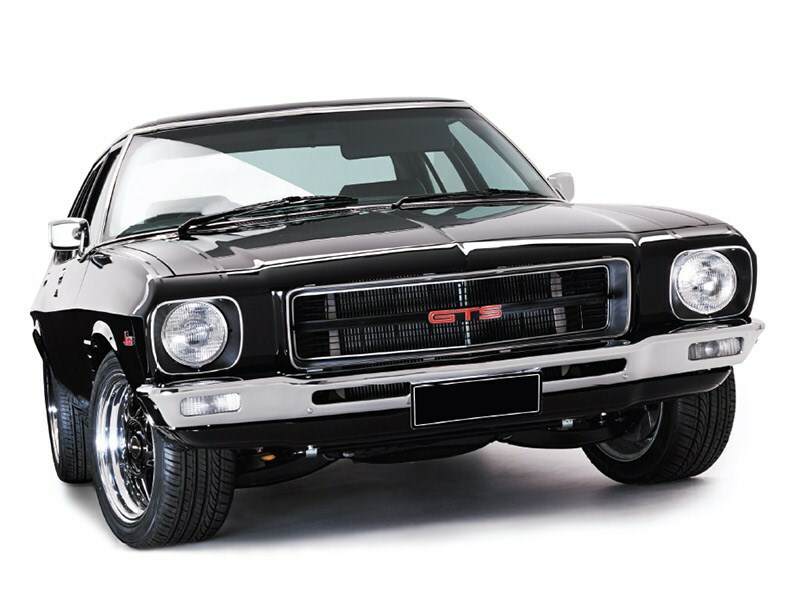 We discovered this after issue #372 of Unique Cars when we proudly plonked Project HQ on the cover and several clever readers delved into their GM-H history and correctly pointed out that there’s no such thing as a 1972 GTS. Yep, thanks for that. Of course then the conspiracy theorists got on the case and reckoned we were trying to pull some sort of scam – that would be with the free car we’re giving away? Err, no. 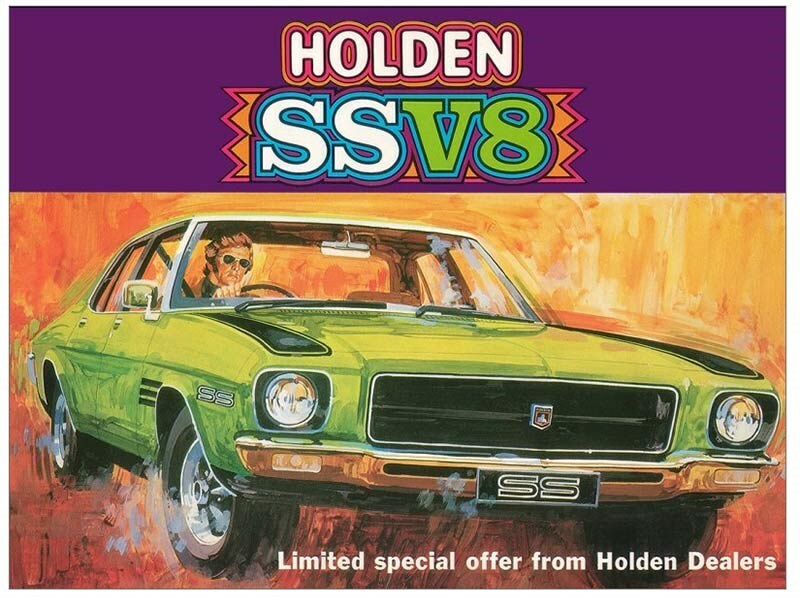 We did point out somewhere back in the mists of time, when the project was first announced, that the car started out as a Lettuce Alone (bright green) SS. However, during its incarnation as a Touring Car Masters competitor, it was rebadged as a GTS to meet the category rules. And, since that was the most recent part of the old dear’s history, it wears GTS (and Touring Car Masters) badging to this day. So there you go: no tricks, just a reflection of the car’s unique history. So if you win it, you’ll have a great story to tell. The line-up of magicians who've assisted with Project HQ is pretty extensive, and represents a very handy list of suppliers you should consider if tackling a project yourself in future.